Please support me for "Hair for Hope 2012" ~ Smithankyou - Lifestyle and Travel Photo Blog. Please support me for "Hair for Hope 2012"
have you heard about the event "Hair for Hope"? The idea for Hair for Hope came about from a group of volunteers of Children’s Cancer Foundation (CCF). With the kind support of Lush Hair Creation’s hair stylists, CCF volunteers had their crown shaven and polished to shine, attracting $2,000 in donation towards Children’s Cancer Foundation. This year is their 10th installment and I am going to do my part for Children's Cancer Foundation too! Maybe not? 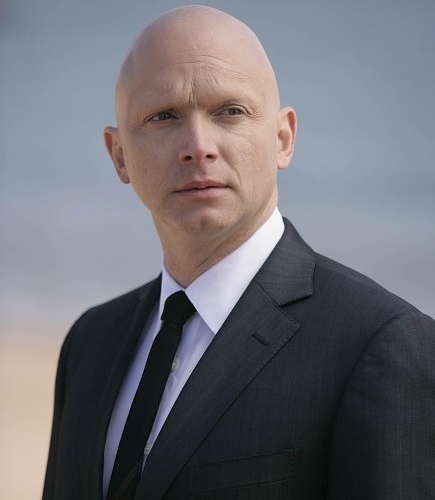 Or maybe I will look like the observer from Fringe? Wait, to look like him I need to shave my eye brows too right? Anyway, so can I have you guys to show a little support? $1? $2? 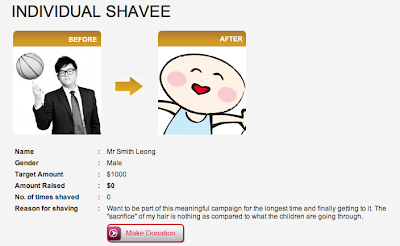 This is the time I am really calling for a #IDonate$2 liao. MAKE DONATION! 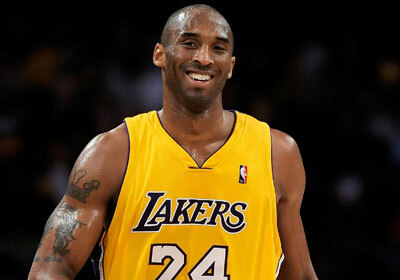 Mr.Smith, will I look like Kobe Bryant when I am done? shaving your head is nothing compared to what you've already waxed before. heehee. Ok, i donate! I am writing my uk book reports project and getting important points from different blogs and forums and This is my pleasure to being here on this blog..